Well, well. Here I am again and we have a new lease of life. The itch that was scratched and put to the back of my empty pocket has returned with a vengeance in my socks. Plans were already a brewing in the back of my mind and looking at the world with a renewed sense of adventure. I have found a very good job and now am gaining means to look further a field. So, where? We really don’t know yet but we need to focus on the how for now. 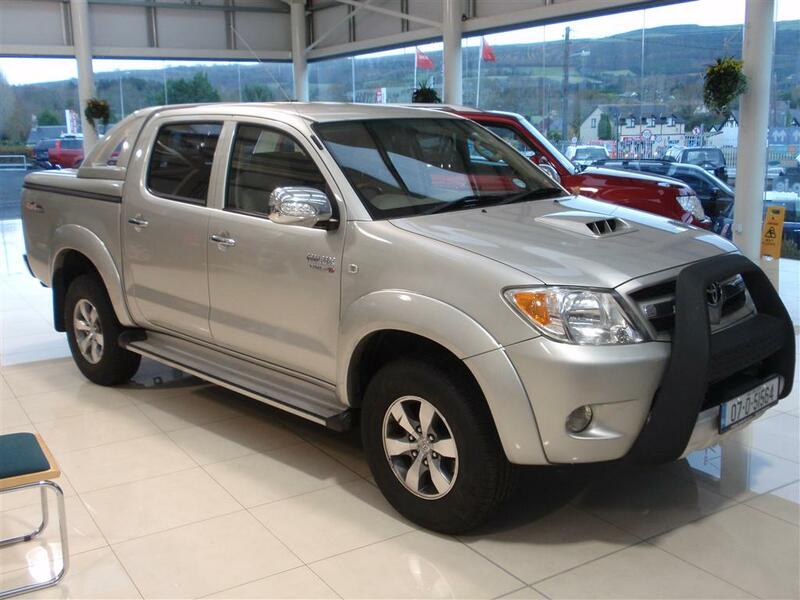 There is a myriad of choices out there when it comes to 4×4’s and conferring with as many people as would listen to me, we were stuck on what car to buy. When selecting the vehicle the best way that it was ever put to me was this: If you look at a blog of someone who uses a Land Rover to travel overland the trip inevitably about the car and the fixing of it to keep the trip going whereas if a Toyota is used the blog inevitably about the places they visited. This made perfect sense to us and so the choice was a no brainier. So now, we are the proud owner of a Toyota Hilux Vigo. It’s in fantastic condition and ready for the multitude of upgrades necessary to prepare it for over-landing. So meet Battutah, named after the very famous Moroccan Traveller. So now all we have to do is get it ready . . .